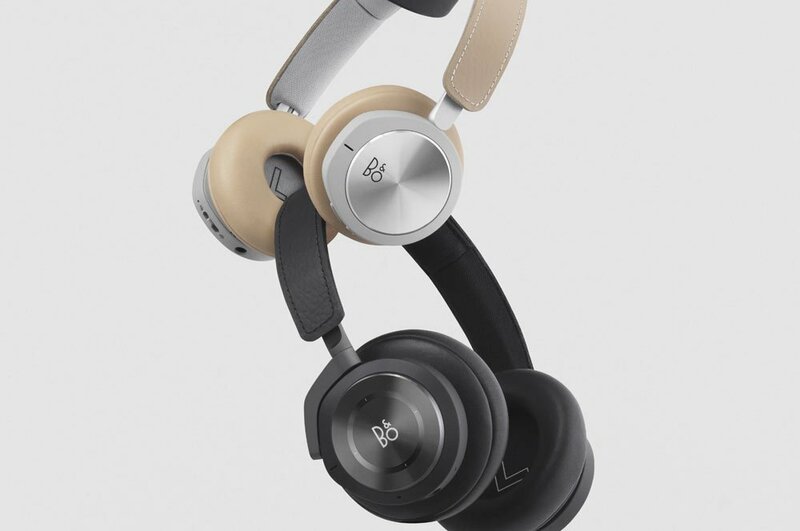 Working one on one with Jakob Wagner, we updated the headphone ranges that he had previously designed for Beoplay. 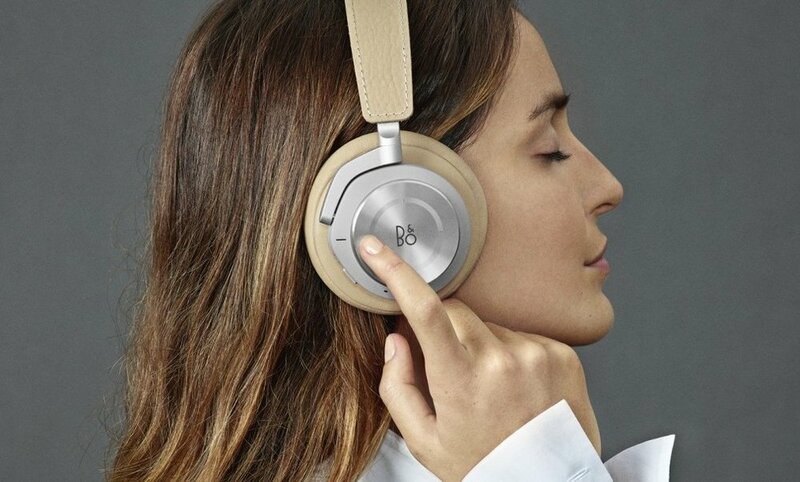 They wanted recent advancements in technology to be incorporated into their wireless headphone ranges, whilst also making their on-ear (H8) and over-ear (H9) models more visually distinct from one another. 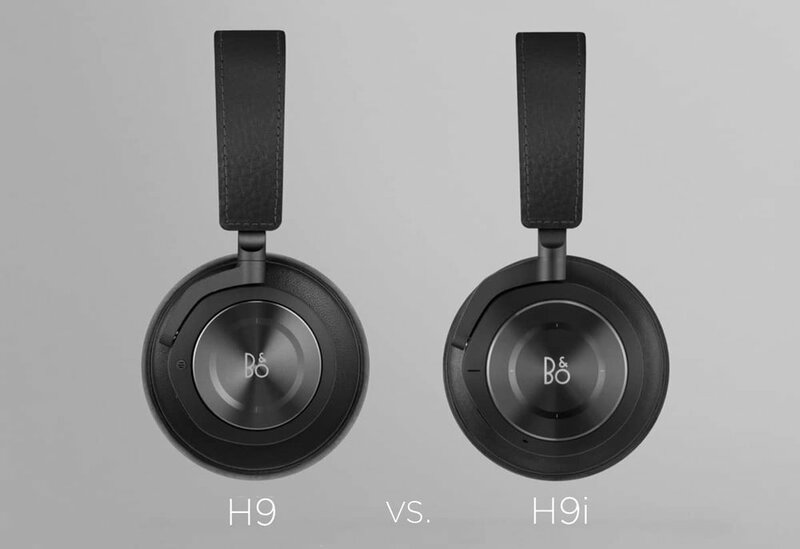 With the H9i we wanted to refine the details, whilst retaining the iconic form and mono-arm. This involved smoothing out details that made sense for H6, which was wired, but were out of place on the wireless H9. As well as integrating the microphone into the body, rather than as the insert that it had been previously. Possible UI elements were also sketched and experimented with. 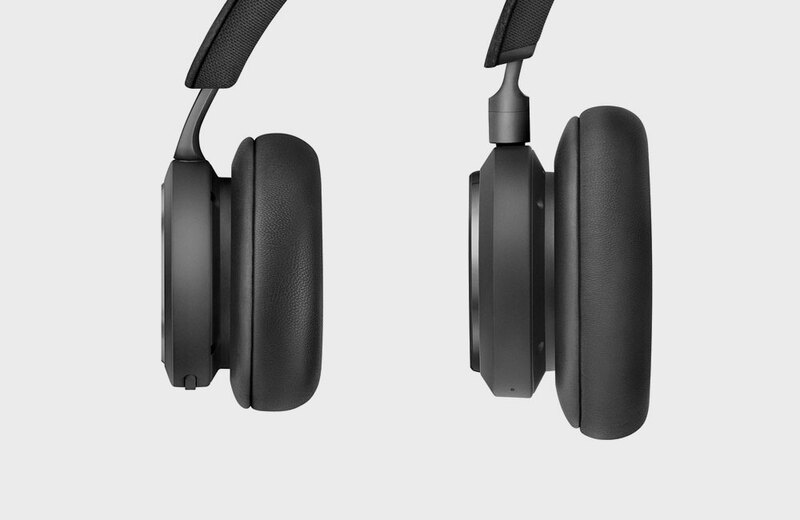 The H8i was changed more drastically, being the on ear range, they were updated to a soft and visually-light form to fit the commuter focus of the range. The mono-arm was removed, allowing the housing to be updated to a streamlined form which incorporated the same microphone shape as the H9i. It was a tricky balance, many of my sketches ended up looking too much like pod-racers or teardrops. The headband was simplified and split into three sections, one for cushioning, and two for the plastic housing. Being the only other person working with Jakob on the project (aside from his CAD technician) meant that I could be more directly involved in discussions, meetings, and major design decisions, than if I had been interning as part of a larger team. I sketched and used Photoshop to quickly explore the design directions; wrote creative briefs to help Jakob and I align our thinking; as well as rendering, 3D printing and finishing our CAD models.